a good and funny way to learn history, i have all of the books and i really enjoy all the different series! i did greeks for my homework and this book was great i traced the guy on the cover. i like this book it is full of funny pictures and great facts to help me learn. From Troy to the Spartans, this book tells you everything you need to know! And in a fun, easily enjoyable way as well! This is great as we have just had a proect at school and I brought this book at the book fete it is a good book. A funny and well illustrated book by Terry Deary and Martin Brown.Myths, stories and Legends are all hidden in this groovy book!Not only that,but fun quizzes to keep kids intrested, along with amazing facts! I have read this book and it is very good. 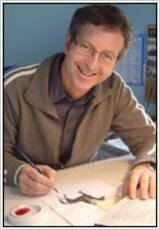 Very useful for homework and Terry Deary cleverly combines the boring history lessons your teachers drone on and on about and fun bits of plays and humour to engage kid`s interest in this choosen subject. I especially enjoyed the comic strips and diaries. In a nutshell, it`s awesome! Check out the I`m a Greek part one and two music videos on the website. This booked is jam packed full of amazing fun facts! If your top subject is history this book is for you. 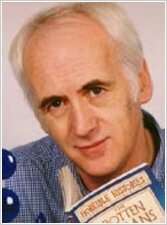 I think Terry Deary is a great author. The first Horrible History book that I have read, and now, I want to read the whole collections. 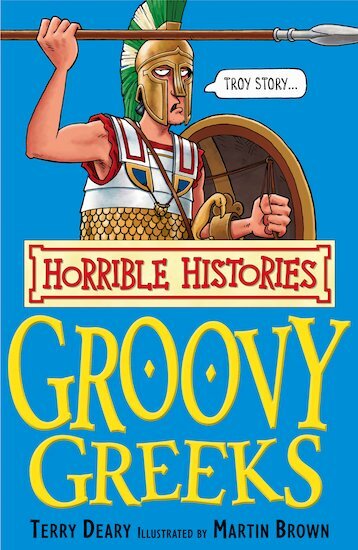 Really funny and it taught me loads about greeks too! Loved it! It’s funniest book ever! 5 star rating!!!!!! This is a great book. It uses humour and comedy to help you to understand some of the things which the Ancient Greeks did. These books are great for school projects and are not at all boring. I recommend this book for everyone, especially history lovers, school children and people who are interested in ancient civilizations. If you have already read this book, I recommend that you read the rest of the series (which I have done), as they are great as well. There are quotes, speeches and illustrations, which help you to understand the necessary facts.